Business Resources for the woman who is goal-oriented and knows her worth. I was once where you were - wondering if I could balance it all. These products were created with you in mind. 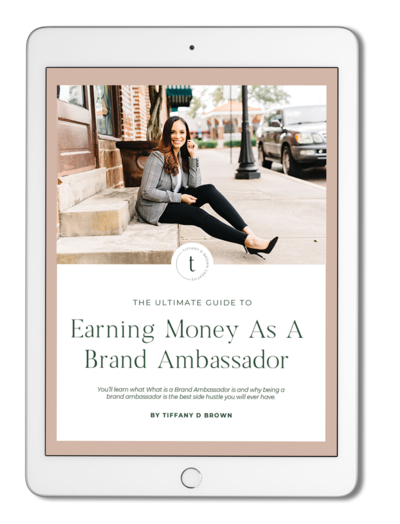 If you knew how to make money with less than 5,000 followers, would you go for it? 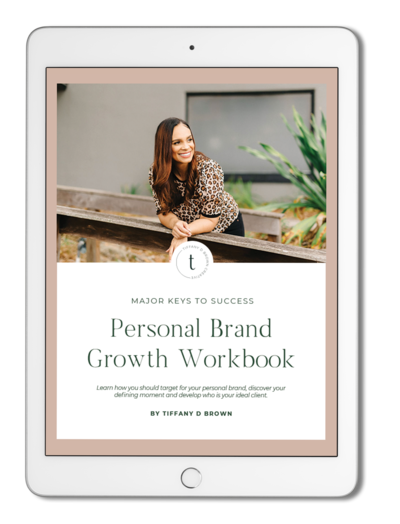 These workbooks are created to help you live out your passion projects. GRAB THE GOOD STUFF BELOW! 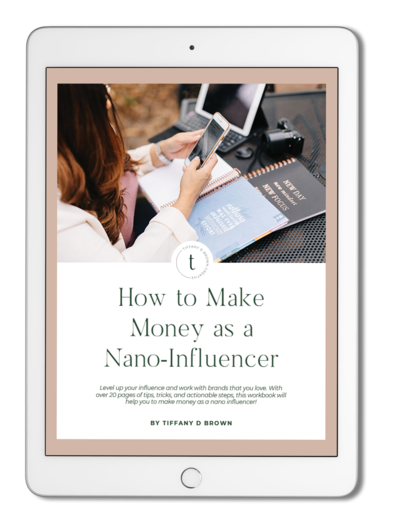 Nano-influencers have 6 times the engagement of other influencers. They are also the influencers that really stand for the VOICE of the everyday consumer. Helping professional women become successful with their passion projects is MY #1 GOAL. I help women simplify the steps of going from personal to professional in communication and appearance. As a wife and mom of two young children, she understands the importance of being able to prepare yourself quickly. 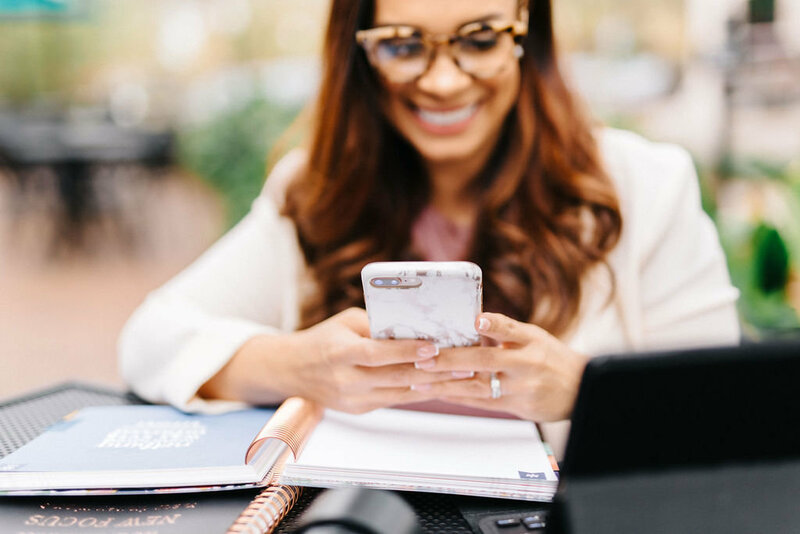 From how to do a 5-minute face, to fun style and fashion tips to transition from boss chick to soccer mom, she shares the important aspects of maintaining a look and image that is consistent with your goals.